The same hull as the earlier COLUMBIA 15 but with a cabin added. The molds were bought by Enterprise Yachts of FL in mid 1970's and then later came into the hands of Newport Boats which became Lockly Newport. It was later modified by enlarging the cabin top and renamed the NEPTUNE 16. Later still, the molds were sold to Gloucester Yachts were it became the GLOUCESTER 16. 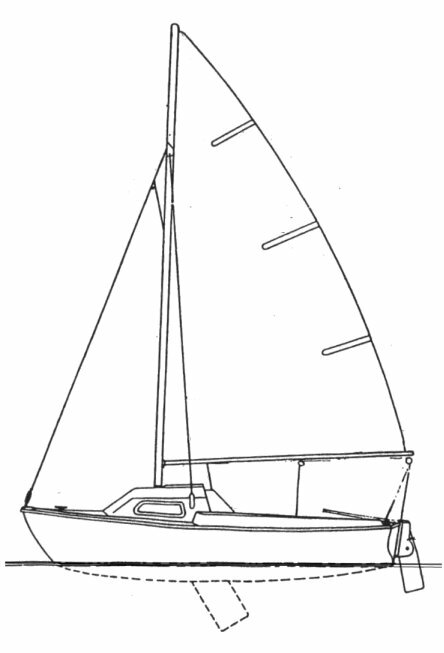 The NEWPORT 16 came in fixed keel as well as a trailerable swing keel versions.